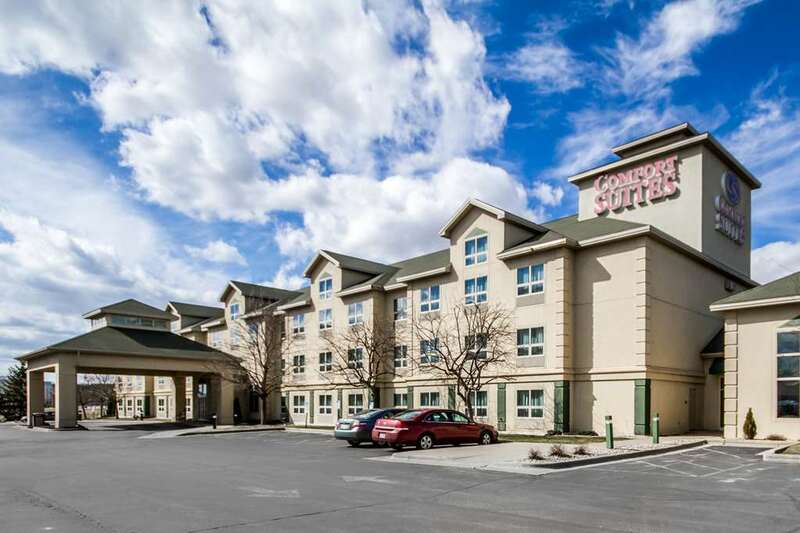 The Comfort Suites hotel in Madison, WI offers more of the space you need to spread out, relax or work. Just minutes from the Dane County Regional Airport, we are also close to University of Wisconsin-Madison medical facilities and more. Our non-smoking guestrooms feature TVs, microwaves and refrigerators as well as convenient AC and USB outlets. You also will appreciate our free WiFi, fitness center, indoor heated pool and laundry facilities. Get going with a free hot breakfast or healthy options and be sure to end your day at Duffy Bar, which hosts a free social hour, 5-7 p.m., Monday through Saturday. Also, earn rewards including free nights and gift cards with our Choice Privileges Rewards program.